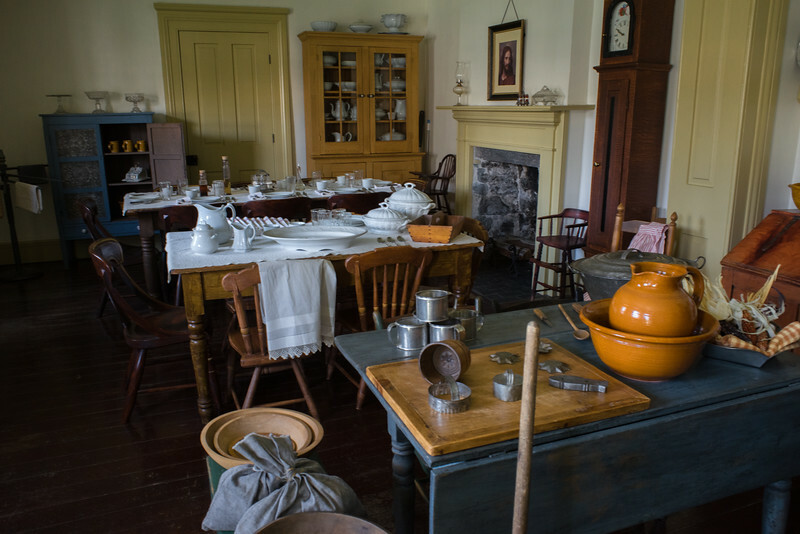 Evening conversation was lively around the long table where each night a new variety of visitors, including mail carriers, artist, miners, Indian or Spanish traders, or Mormon families, joined the Hinckley family for dinner. Afterward, everyone attended family prayer. At night the air might be filled with music as the cowboys sang around their campfire.